The APS Bank head office in Swatar. 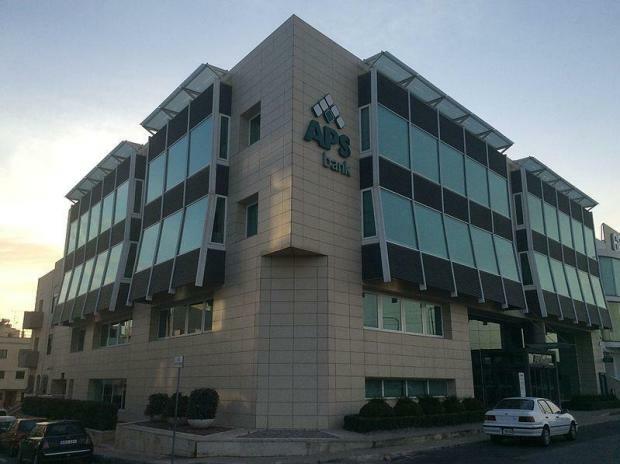 APS Bank has suspended some of its banking services as a precautionary measure following the cyber attack on Bank of Valletta. The bank said on Wednesday evening that the integrity of its customers' accounts was protected and their deposits were safe. "We have nevertheless decided, as precautionary measures, to suspend some of our services - ATMs, cards-related transactions and payments from and to Bank of Valletta." It said it was extending its cooperation and support to Bank of Valletta. Any queries may be directed to its call centre on 21226644. Prime Minister Joseph Muscat said earlier on Wednesday that four fraudulent international transactions had been made by hackers at Bank of Valletta, transferring €13m to banks in four countries. The funds have been traced and the process has started for the transactions to be reversed.